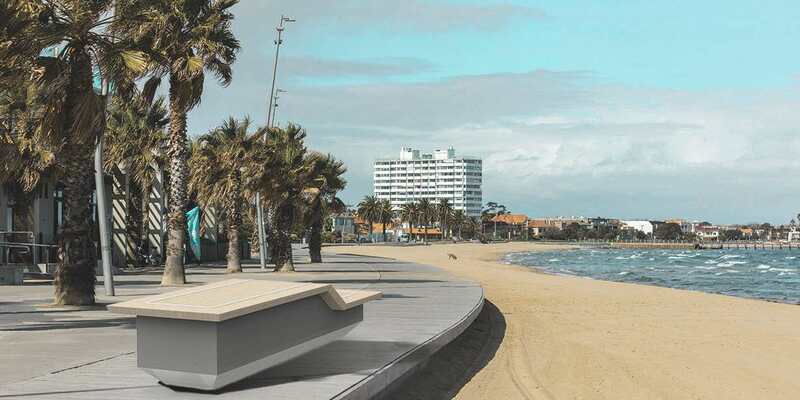 National street furniture manufacturer Town & Park is helping creative Curtin students to develop their concepts for next-generation street furniture into viable products. 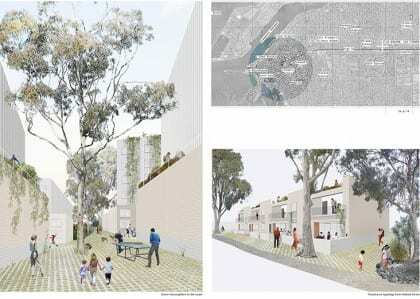 In June, Product, Furniture and Jewellery Design students Nagla’A Abdullah, Jordan Stone, Justine Ng, Deveral Wijaya and Hugh Forward each won monetary prizes and support to further develop their ideas with industry experts when Town & Park held their annual competition for Curtin Students. Course Coordinator Dr Qassim Saad described the competition as an invaluable opportunity for students. 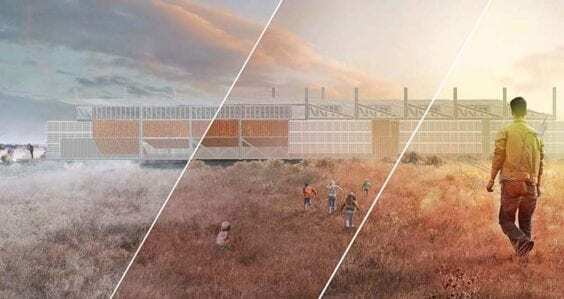 “Students can engage with industry through responding to a design brief from a real client. They also get to promote their creative attempts through the final presentation. 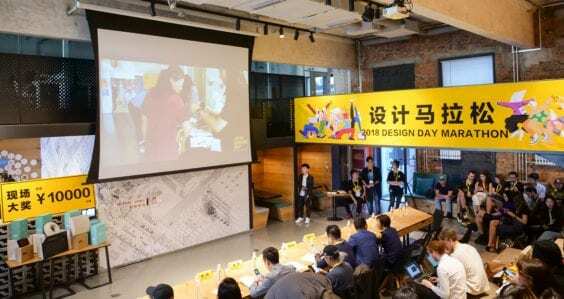 These experiences are vital to emerging designers. “Town & Park maintain a relationship with other students too – not just the winners – and support the process of developing some ideas” Saad says. 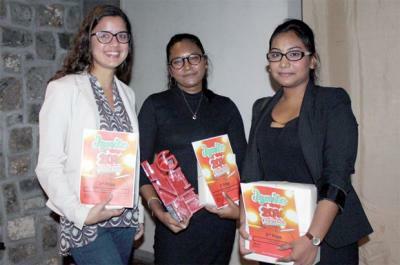 Nagla’A Abdullah won first prize of $2,000 for her design ‘Memphis Series’. 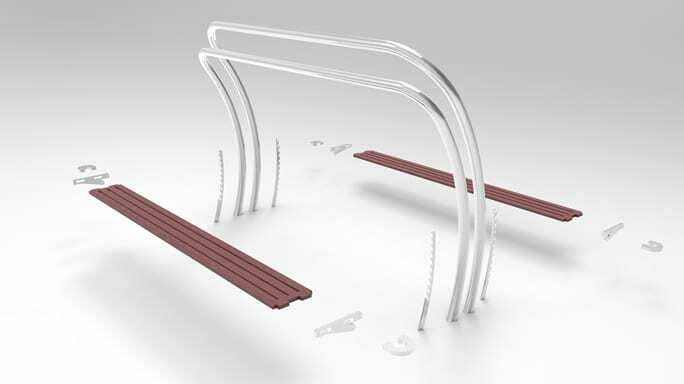 Inspired by the Memphis design movement, it features playful, curvy, sleek benches and planters. 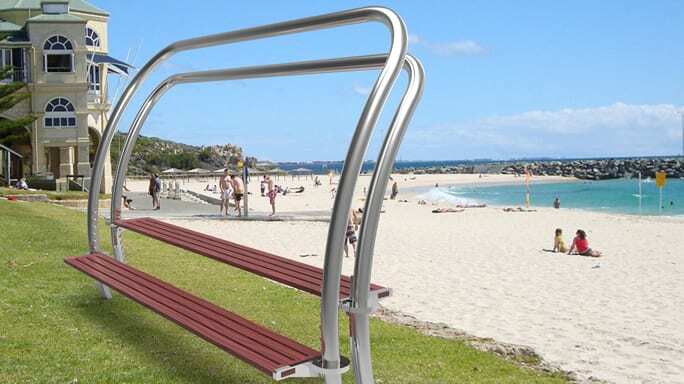 Jordan Stone’s ‘Motive’ bench, imagined at Cottesloe Beach. Justine Ng’s ‘Pufferfish’ has internal fans and a perforated top to dry beachgoers after a swim. 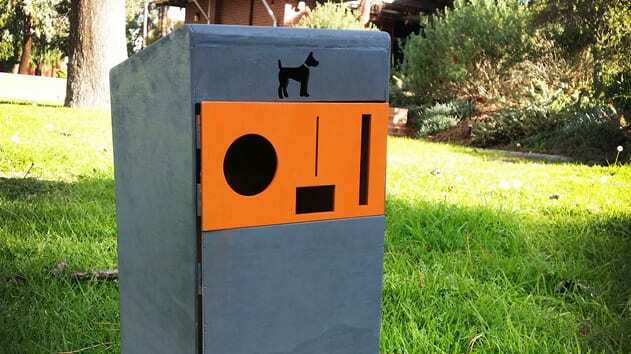 Deveral Wijaya’s concept Dog-Park is a dog poo disposal unit with built-in hand sanitiser. This major within the Bachelor of Arts covers the design and production of three dimensional items. Students can select an area of specialisation from industrial and product design, jewellery design, furniture design or object design.